"Jeremiah [Martin] is a humble guy. He never brags about his achievements." — Memphis Tiger guard Tyler Harris. 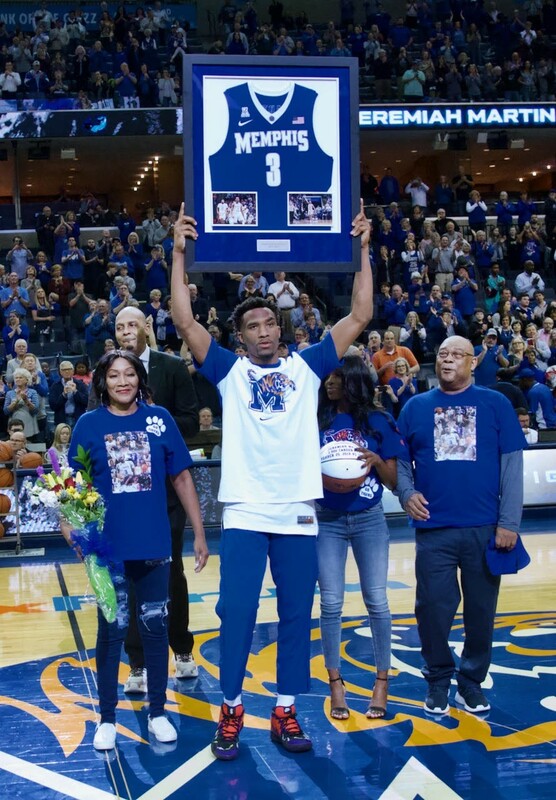 Not only was Saturday's game at FedExForum Senior Night for the Memphis Tigers, it was played on Jeremiah Martin Day, as proclaimed by Memphis Mayor Jim Strickland. The lone four-year senior on the Memphis roster, Martin knows how to read a script. So of course he stepped to the free-throw line with 16 seconds left in his team's regular-season finale and buried the two game-clinching free throws. "I just feel blessed," said Martin after the game, "and appreciative. When you're loyal and do things the right way, good things happen for you." 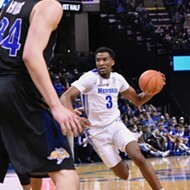 The Tigers trailed the Golden Hurricane, 55-54, with under five minutes to play before Martin converted a field goal and two foul shots to regain the lead for Memphis. Freshman guard Tyler Harris stole the ball at mid-court and drove to the basket for a layup and fellow freshman Alex Lomax blocked a shot that led to an Isaiah Maurice jump-hook for a 62-57 Tiger lead with 1:38 to play. 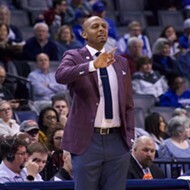 But not until Martin hit those final two free throws — extending a two-point lead to four points — did the Tigers secure their 19th win of the season. 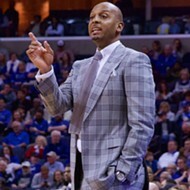 "With all the festivities, all the families coming out, it's 50-50," said Tiger coach Penny Hardaway. "They could come out too excited, or too relaxed. We wouldn't have won this game a month ago. We didn't play our best basketball, but we hung our hat on defense tonight instead of offense, and that shows growth. I'm proud of that." 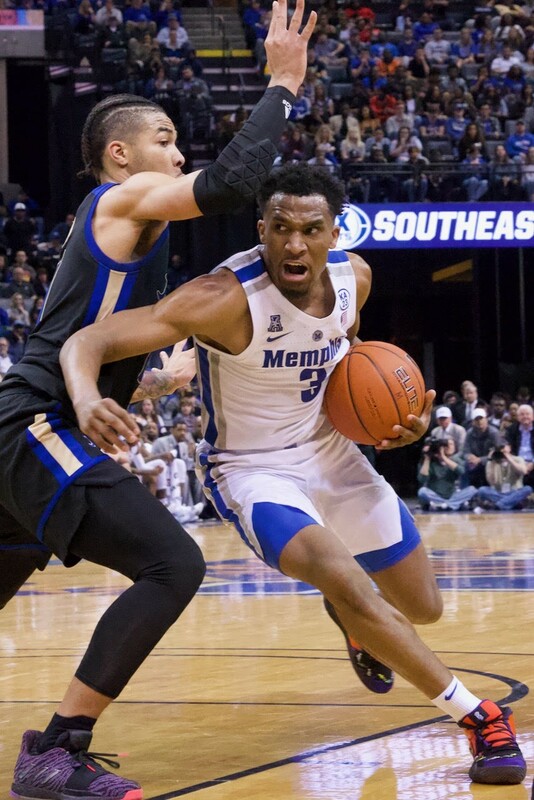 Ugly wins count, and the Tigers gained a measure of revenge against a Tulsa team that beat them by 16 points on January 30th. They won despite missing 10 free throws, missing 20 of 24 three-point attempts, and committing more turnovers (16) than assists (12). Martin had what he described as an off night, still scoring a game-high 20 points and dishing out six assists. Harris was the only other Tiger in double figures in the scoring column with 16 points. "We've been talking about changing the tone of who we are, really since we got back from South Florida [in early February]," said Hardaway. "Once everybody rededicated themselves to what they needed to do, we started playing better basketball. They're buying in. They know we have to get stops, and we're starting to do that now." The Tigers finish their first regular season under Hardaway with a record of 19-12 and 11-7 in American Athletic Conference play. 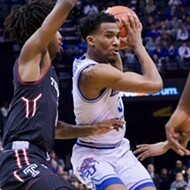 They'll enter the upcoming AAC tournament (March 14-17 at FedExForum) as the fifth seed, facing Tulane in their opening game Thursday (tip-off is at 2 p.m.). 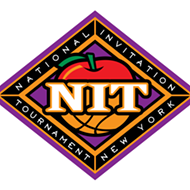 If they are to reach the NCAA tournament for the first time since 2014, they'll have to win four games in four days in a building where they've posted a 15-2 mark this season. Hardaway soaked up Senior Night, knowing the heavy lifting ahead. "When [Jeremiah] came out, the energy changed," he said. "I got a little emotional, because I know where he came from. I've been watching Jeremiah since he was in 6th grade. It shows you never give up, you can make it no matter what anyone says. Nobody gave him a chance when he got here, and now he's one of the best guards in the country." Seniors Kyvon Davenport, Kareem Brewton Jr., Mike Parks Jr., and Raynere Thornton joined Martin in the Tigers' starting lineup after receiving framed jerseys in the pregame ceremony. Memphis is now 7-2 with the five seniors taking the floor for tip-off. But they played supporting roles Saturday night to a Tiger now 18 points from becoming the 10th-leading scorer in Tiger history. "I went to the barber shop this morning, and everybody was telling me it's my dad," said Martin, ever humble in the postgame press conference. "My phone didn't stop ringing all day. I had to cut my phone off. I'm very honored that the mayor did that for me. I love my city. Everything I do is for it. I love Memphis."